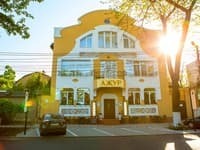 Hotel "Prominade"is located in a resort zone in 15 minutes from cultural and business center of Odessa, skillfully combines cosiness and comfort for family rest, with equipment and high quality service for the city visitors coming with business visits. 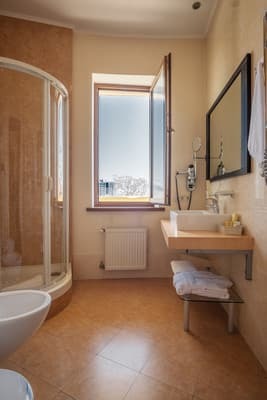 At the service of visitors the hotel offers 30 rooms, including 21 standard, 5 half delux, 4 lux. 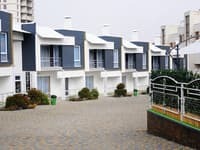 From windows of the rooms opens the fine view of the sea or on a resort zone. 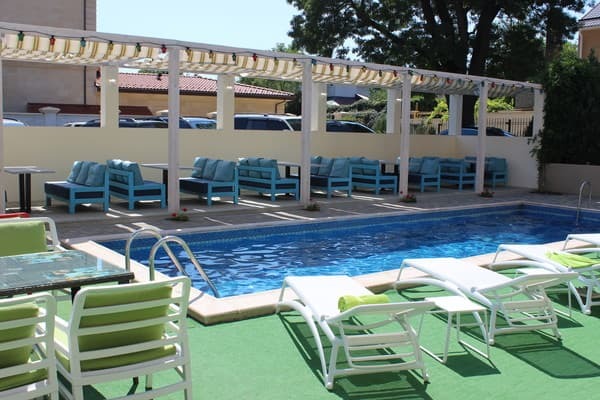 For comfortable residing of visitors there are non-smoking rooms, a summer terrace, a platform with pool and a secured parking. 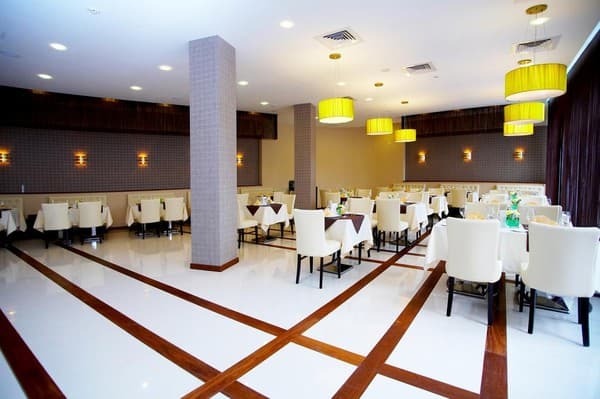 he hotel is equipped with individual system of a firefighting, climate control and power savings. 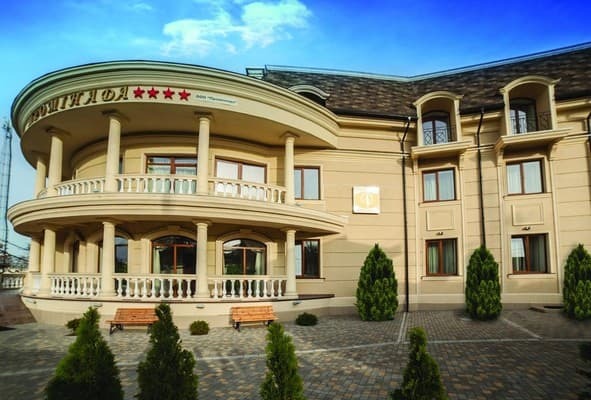 On the hotel territory there is a restaurant of the European and Odessa cuisines for 60 people, a lobby-bar and a summer ground. 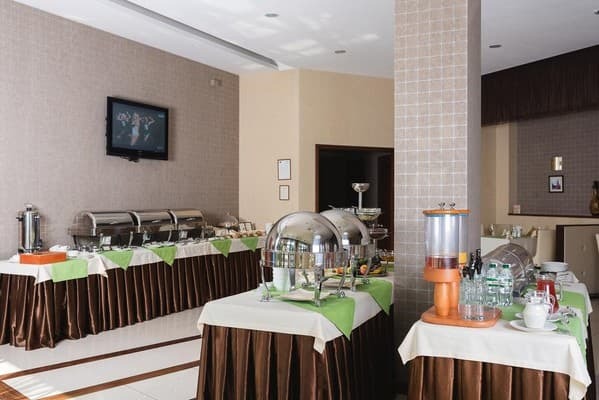 The hotel offers a restaurant of European and Odessa cuisine and a lobby bar. 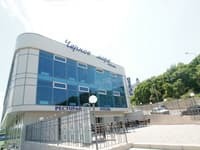 Hotel "Prominade" is located at the 11th station of Big Fountain (Fontanskaya dor., 143), 5 minutes from the clean and comfortable beach (350 m). 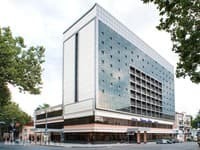 Distance from the hotel Prominade to the International Airport Odessa - 8,5 km from the railway station - 7 km to the bus station - 10 km. 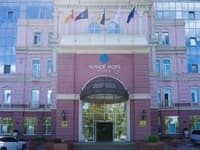 Distance from the hotel Prominade to the International Airport Odessa - 8,5 km from the railway station - 7 km to the bus station - 10 km.